Sephora Instant Moisture+Cream and Nars Velvet Matte Foundation stick. After I finished my face moisturizer I decided to go back to Bobbi Brown skincare. 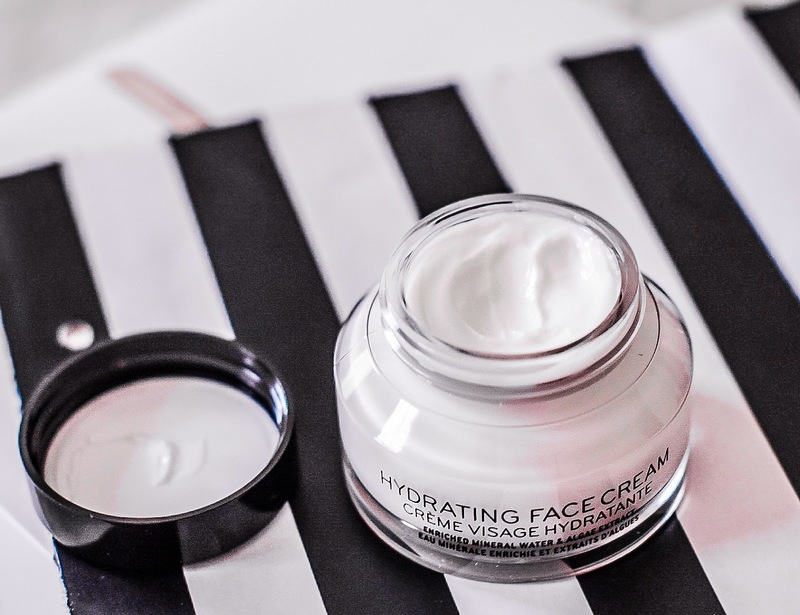 I loved using eye moisturizer from this brand (read my review here: ) and I thought I would try out this face cream too since I had high expectation about Bobbi Brown skincare. Since I've only used few times, I can only share with you my first impression __ this Bobbi Brown Face Cream is lightweight, it absorbs very quickly and moisturizes my skin without the oilly feeling. So far, I like it, but I will do a review once I have enough time to test it. I also got my First Drunk Elephant and Sephora skincare samples, and Nars Velvet Matte Foundation Stick, and can't wait to try them out. Have you used any of these products? Hich one you liked the most? Let me know in the comments below. All these products are amazing. I'm in lve with BB creams! I'd love to try them~! Thank you for sharing! Bobbi Brown is one of my favorite beauty brands! Happy new week Nina! I don't wear makeup other than lip gloss and my go to brand for it is Bobbi Brown. Therefore, I too have have high expectations of Bobbi Brown so I'm excited to read your review of the face cream. Thanks as always for sharing and have a blessed week! 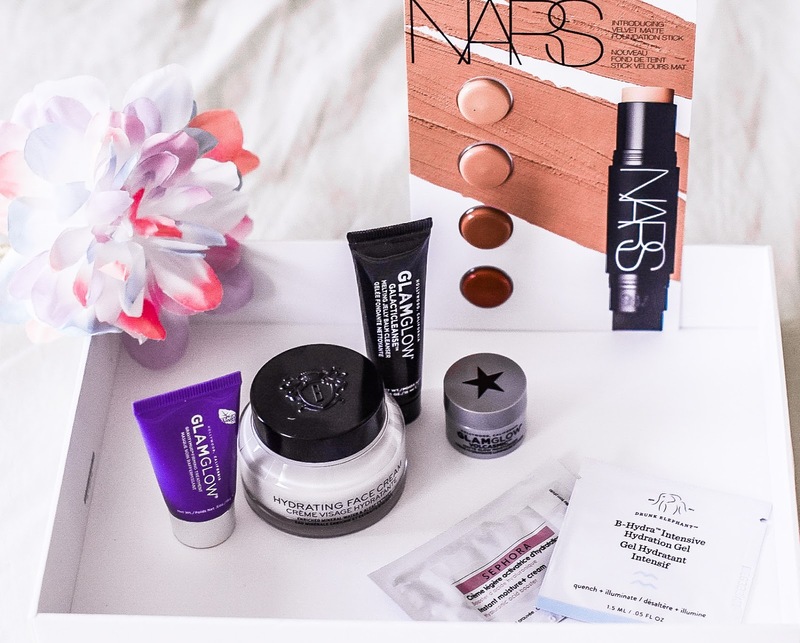 I haven't used any of these products but have tried one Glam Glow mask and loved it. Want to try these there. Thanks for sharing! Would love to try this cream! Have a great start to the week. Everyone is raving about this brand. Def looking into it! Oooh, great items and beautiful pictures! SO many great products and brands! I haven't tried any of this. Thanks for sharing. I bought a couple pf products as birthday gift for my friend so I got the GlamGlow masks too. I won't be using them though, will be passing them on as gifts too. I like Bobbi Brown very much, but never tried the moisturizer. 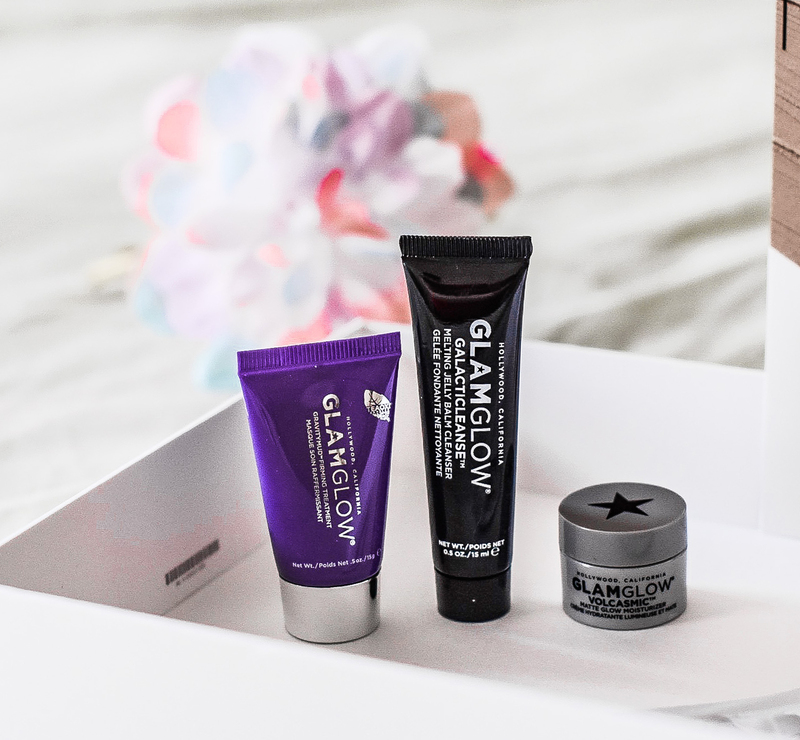 I would like to try the Glamglow Galacticleanse Melting Jelly Balm Cleanser, since I never had a Glamglow product :) They look nice! I hope you have a nice week! Love Bobbi Brown! One of my faves! Bobbi Brown is one of the best. I still need to try Glam Glow though. That cream looks so luxurious and hydrating! I have not tried any of these cleansers and moisturizers but I have tried other products from Bobby Brown and I got them at Sephora. I need to try this products!! I'm looking forward to your review of Bobbi Brown's moisturiser, I'm using one by Darphin right now and love it - but always still looking around for anything that gives my skin that healthy gloooow haha :) Fabulous Sephora haul babe! You got some lovely products here! I also enjoyed the eye cream from Bobbi Brown which is unusual, because other than hydrating, I don't see much of a difference with eye creams. I need to try this moisturizer! Bobbi Brown always has good products. I love their makeup products. Feels like a great skincare products. Great review dear and definitely interesting. I would love to try this.Great review dear. Nina, you should try Bobbi Brown's Vitamin Enriched Face Base next! I think you would love it even more. I know I do. I can't try Glamglow because of my dry/sensitive skin.